Class 7 sample paper & practice questions for International General Knowledge Olympiad (IGKO) level 1 are given below. Syllabus for level 1 is also mentioned for these exams. You can refer these sample paper & quiz for preparing for the exam. If there was no Sun, the colour of the sky would be? "Good to the last drop" is the slogan for which coffee brand? What was the name of the first Indian missile? 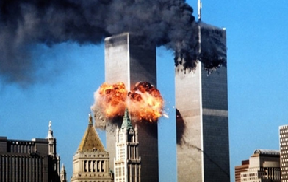 The greatest attack of terrorism, "The attacks on World Trade Center" happened on? Which Indian State came under President’s rule for maximum number of time? Who is known as the "Iron man of India"? What is the new name of Tripolitania and Cyrenaica?